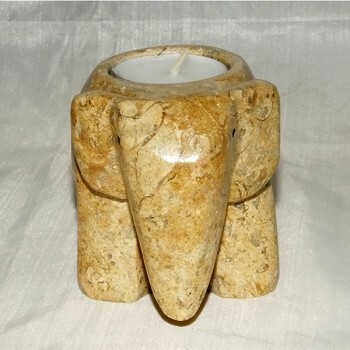 Escape to the luxury of serenity in your own residence with our magnificent yet simple candle holders. 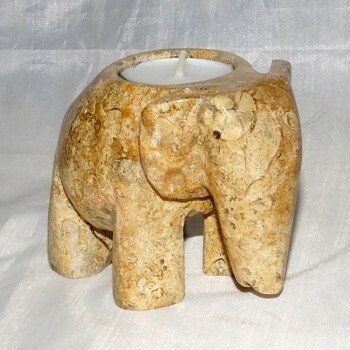 Light the candles of enlightenment and bring out the beauty of a dim light on your special moments and events. The majestic candle holders made out of finest black marble, onyx and fossil stones would come to your hands with a promise to bring a rare bliss to your home no matter what. 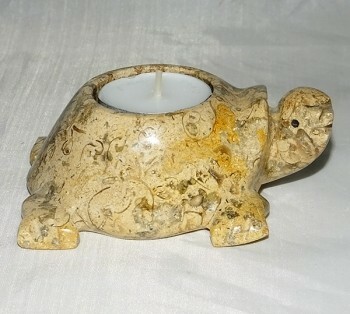 The candle holders with an amazing price would definitely be a thoughtful addition to your beautiful home décor. Travel back in time and witness and be a part of the habitation that once reigned on this planet.These natural antiquities are far beyond beautiful; they are spectacular and add a timeless beauty to your hall, corridors, pantry, or even to your bedroom. 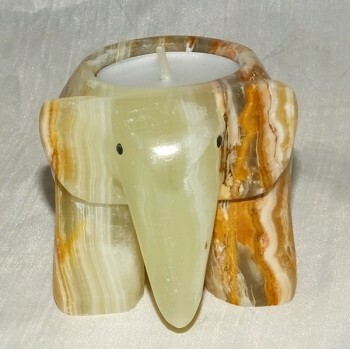 carefully and skilfully converted in to majestic elephants, contemporary rectangular and D shaped candle holders that would ignite the ambience with one, two or three candles. Choose out of the range to suite your taste of elegance and class. 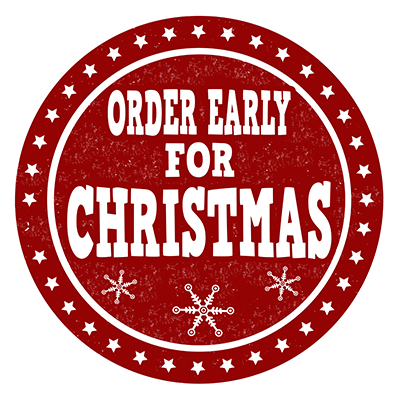 We ensure that whatever may your choice be, it would be worth the price you pay. Could you ever expect that crystallised carbon minerals could be sculptured into such beauties? The classy and opulent look in the natural marbles collected from all corners of the earth are been crafted into beautiful candle holders. No matter what time of the year or the place it is, these candle holders will ensure to bewitch your guests whenever they see them. The exquisite candle holders come with a sense of modernisation with their geometrical shapes of spherical, rectangular,cylindrical and D shaped appearances. Make your home a cosy place where candle lights play games when you and your loved ones enjoy each other’s company. 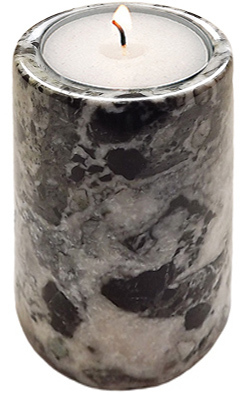 Renowned as one of the most famous gem stones worldwide, a candle holder made out of onyx would be a beautiful addition to your home décor. If you are planning on surprising a friend with a gift, this would be an excellent choice. 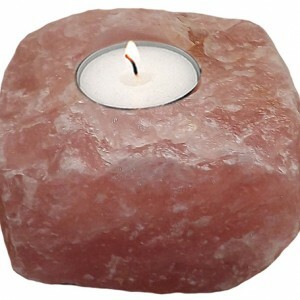 The exquisite appearance and the beauty of the onyx stone’s texture has been carefully captured and heightened in the form of D shaped candle holders to add extra beauty and elegance to your hallway, office and bedroom. 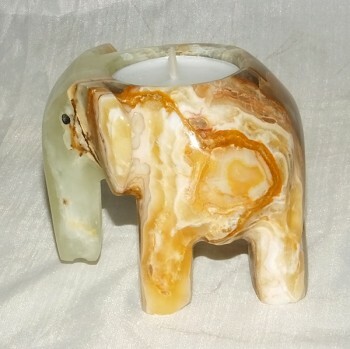 Let your love and inner peace grow as a sweet scented candle burns in an exquisite onyx candle holder.